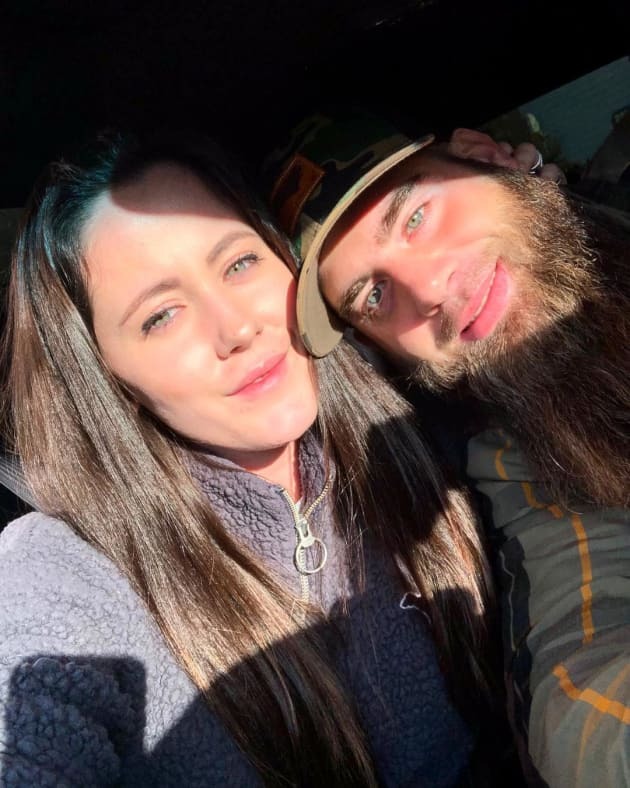 Pretty much every story about Jenelle Evans and David Eason leaves us shaking our heads in utter disbelief. But believe it or not, the latest drama between these two has us more confused than ever. You see, despite the fact that they both lie constantly, Jenelle and David are not good liars. So when they present conflicting accounts, it's usually pretty easy to tell who's full of it.